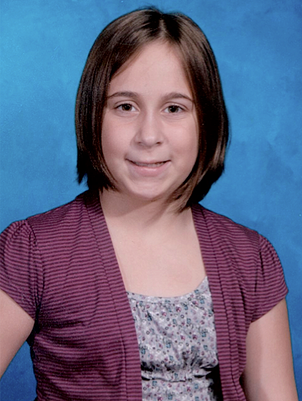 Shaylyn is a 12 year old girl with an inflammatory disease called Ulcerative Colitis. She lives in Rochester, NY with her parents and is an avid reader and fan of the British boy band One Direction. Mom and dad are incredible middle-class hard working parents and do anything they have to do to manage Shaylyn’s condition. They recently were moved to a very high deductible health care insurance plan so the cost of medication, doctor’s visits, labs, etc cost is well over $1,000 every ninety days. After being introduced to the family we instantly wanted to help! Mom and dad are great providers to Shaylyn and although they begged for us to help other families that were way worse off, we made them accept our support. They epitomize the families we want to help. IACK is purchasing Shaylyn’s medication so that mom and dad can focus on their traditional bills.